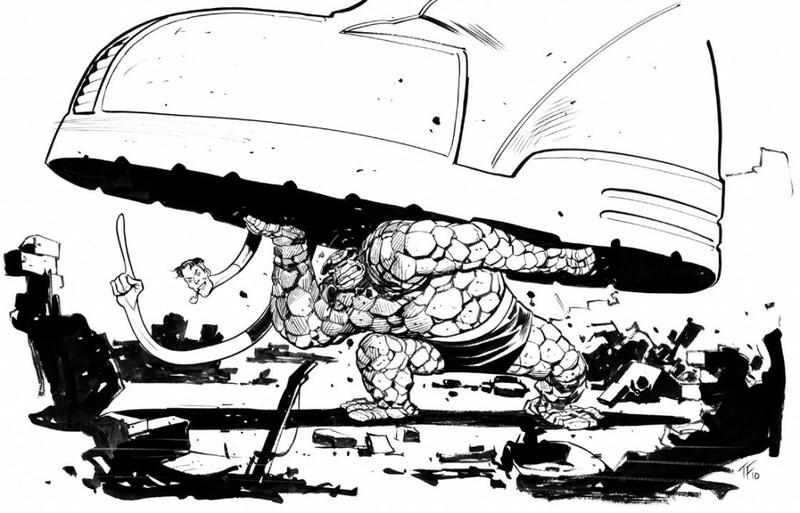 Posted June 1, 2010 in Lockjaw, The Thing, Tom Fowler. 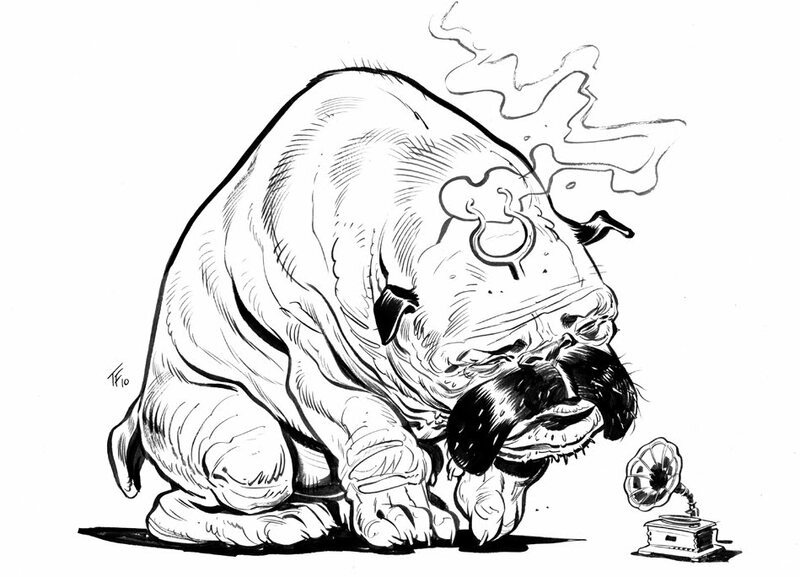 Lockjaw, a recent commission piece, by Canadian artist Tom Fowler. Tom’s diverse career has encompassed advertising, game design and the movie industry. His comic credits include Mad Magazine, Green Arrow, Batman: Legends of the Dark Knight and Mysterius: The Unfathomable. 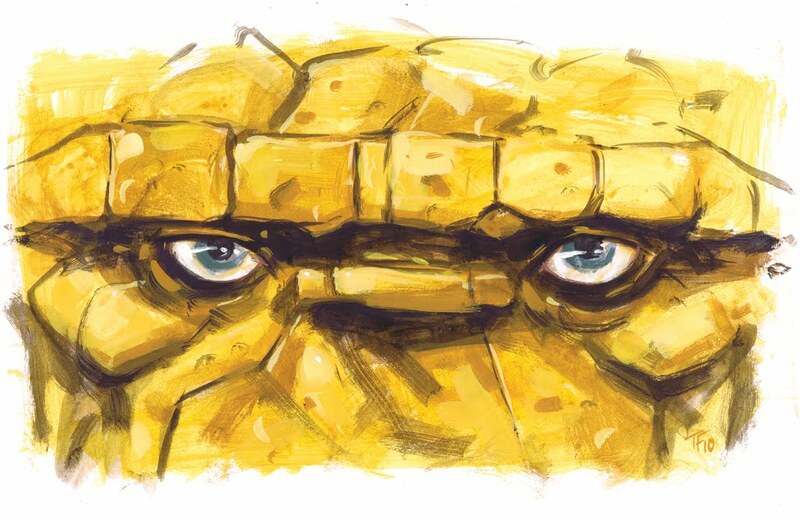 A regular at the collective sketch blog, Comic Twart, Tom has recently contributed two fantastic depictions of The Thing, which are presented below with kind permission. Be sure to check out Tom’s blog for more.